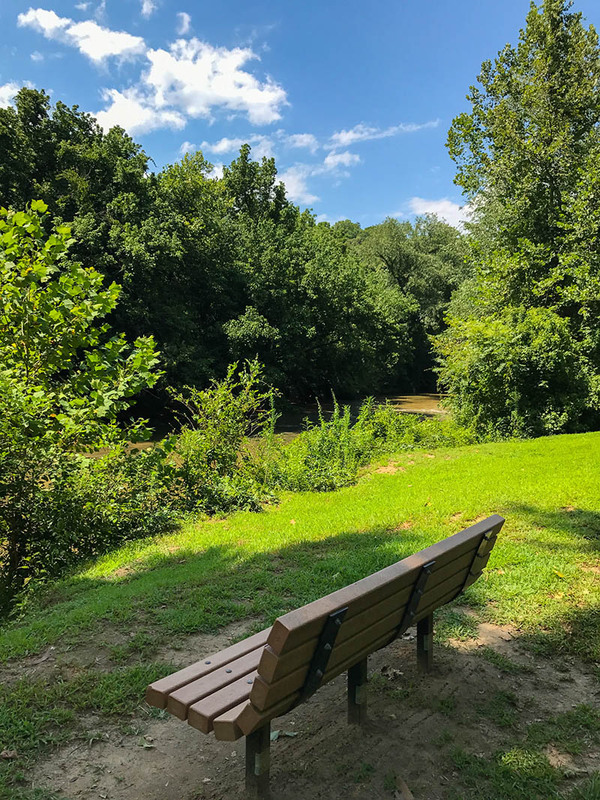 The City of Marion provides a number of park and recreational facilities for City and County residents, ranging from a large downtown park to mini-parks in residential communities to greenways. Parks and recreation has been a major priority of the Mayor and City Council for many years, as part of the City’s efforts to provide more open space and improve the quality of life in Marion. The City designates funding each year for the development and enhancement of park and recreation facilities in the community. Providing support for local businesses and industry in McDowell County, North Carolina. Home of the county government for McDowell County, North Carolina. Need information on hiking, camping, horse back riding or planning your trip to McDowell County? Visit this site for upcoming events and download a travel guide that will unlock the secrets of McDowell County. Visit the McDowell County Recreation Center to learn more about County parks and trails! Learn about what it means to live, work and play in McDowell County, North Carolina. Learn more about trails in the area on the Alltrails website. Find out what is happening with the exciting new Fonta Flora State Trail project. From the coast to the mountains, the Mountain To The Sea Trail covers North Carolina.